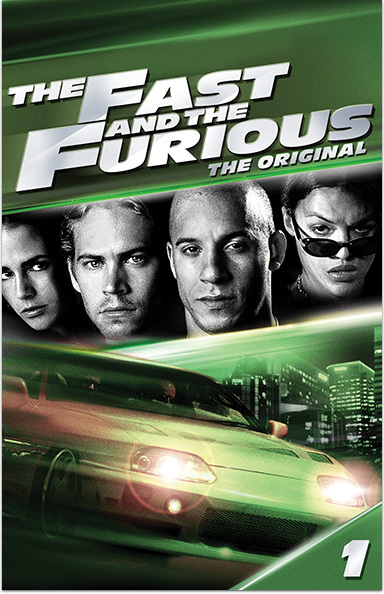 In this turbo-charged adrenaline rush, an unrivaled underground street racer (Vin Diesel) is put to the ultimate test by a speed-demon detective (Paul Walker) willing to exceed all limits. THE FAST AND THE FURIOUS © 2001 Universal City Studios Productions. All rights reserved.